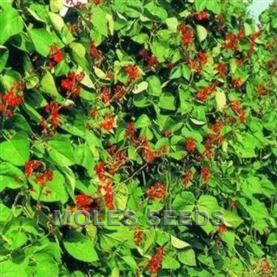 A very compact bush variety producing large trusses of very tasty, cherry sized fruits. 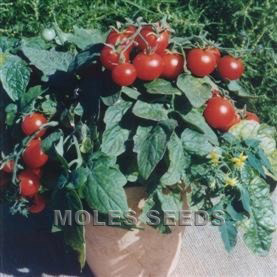 Ideal for container growing; works well in mixed baskets but the compact nature manes that many plants are needed for a straight tomato basket. 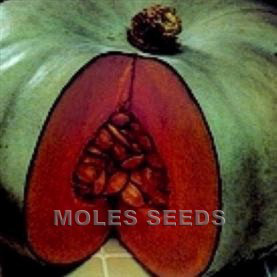 Fruit: red, cherry, 12-16 grams.